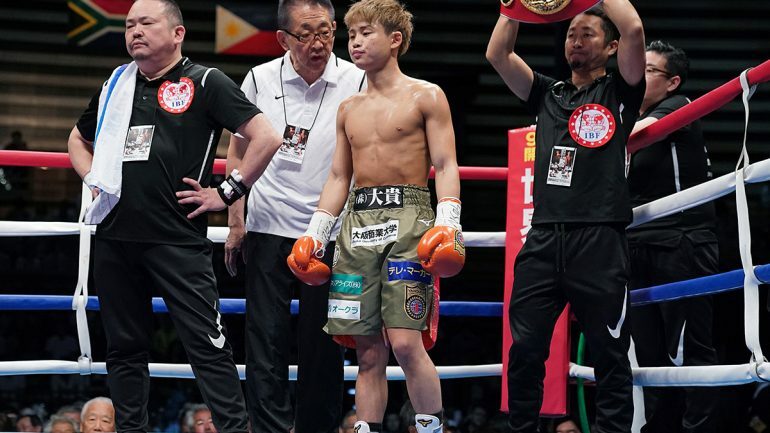 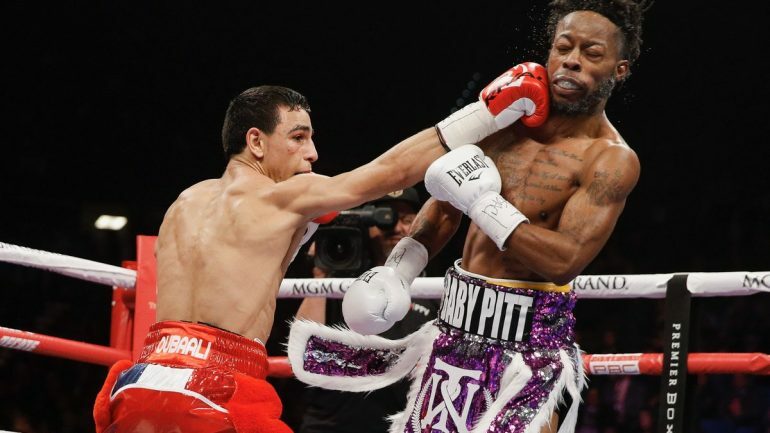 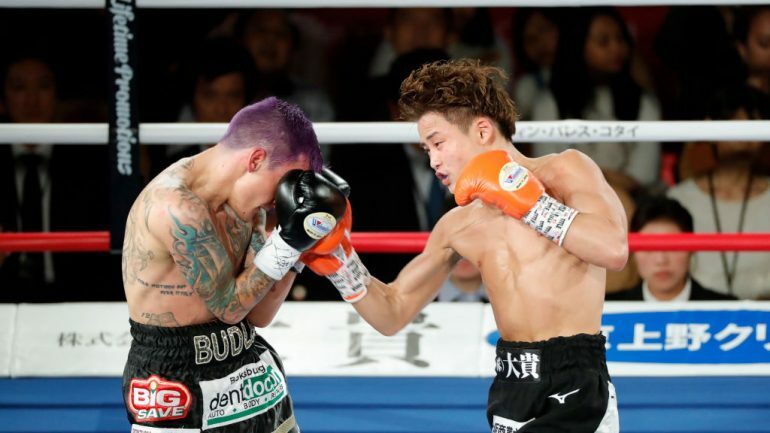 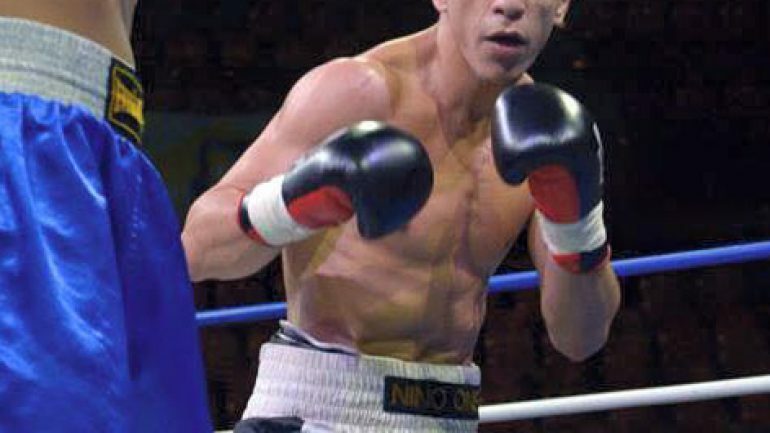 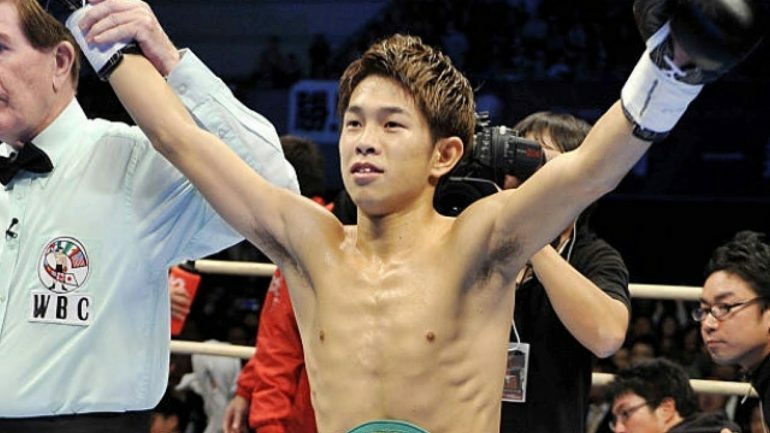 Hiroto Kyoguchi is the eighth fighter in boxing history to be awarded The Ring championship at junior flyweight. 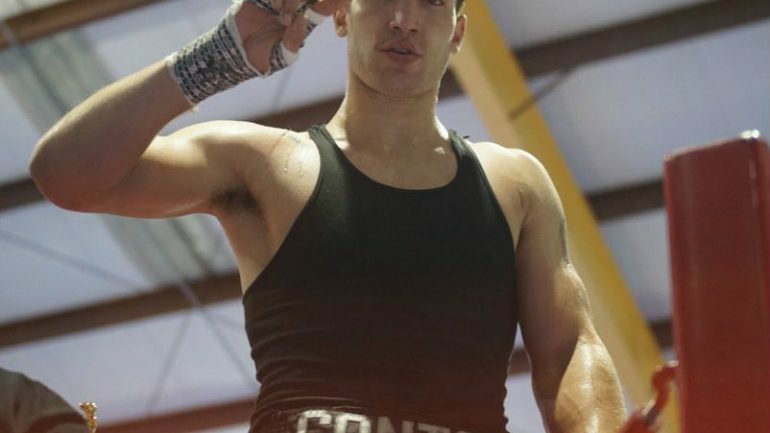 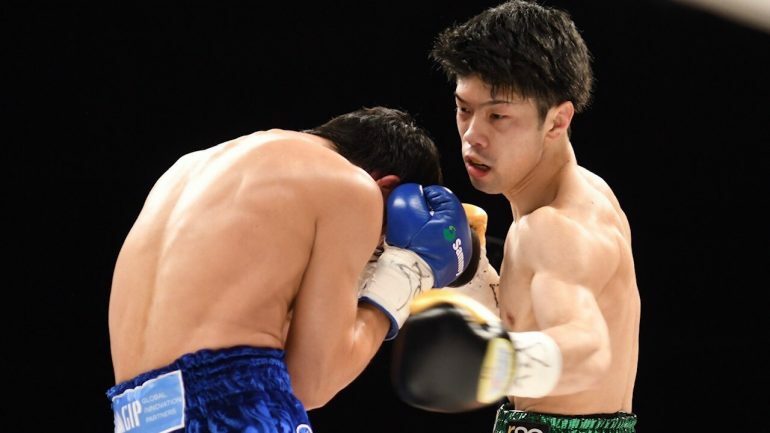 Kosei Tanaka talks to Nick Skok from The Ring about his excellent victory over countryman Ryoichi Taguchi and his plans for the future. 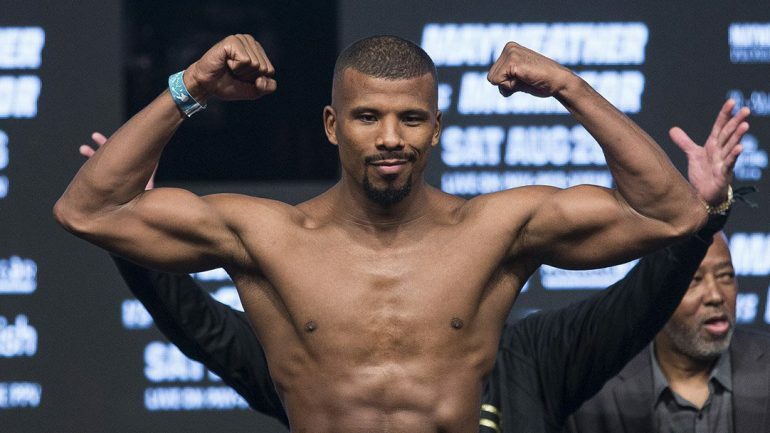 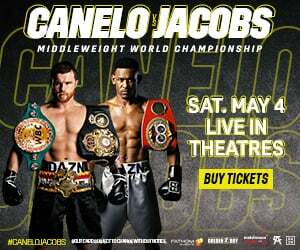 Although light heavyweight contender Badou Jack will be facing Marcus Browne on Saturday night, no reigning titlist is beyond his radar.